Throughout history the Roman Catholic Church has sought to inspire mystery, awe, and reverence through art, music, literature, and architecture, thus drawing the faithful into deeper communion with God. We continue to be called by our own church documents to create works fit for divinity in all art forms that serve the liturgy. 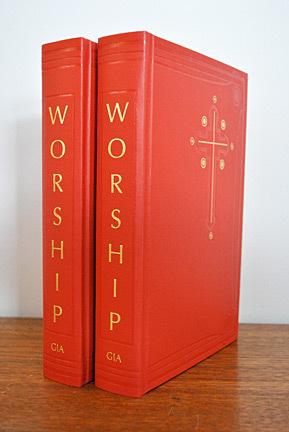 With this in mind GIA is creating a new generation of hymnals that will enhance the beauty, dignity, and elegance of your worship space while inspiring the full, active, and conscious participation of the assembly. These four new hymnals represent a diverse selection of worship resources suitable for any community's needs ranging from youth to adult, mainstream to multicultural, traditional to contemporary, piano-based to organ-based to ensemble-based, and much more. Each of these attractive and comprehensive hymnals is meticulously crafted from the finest quality materials constructed with the utmost care and attention to detail. 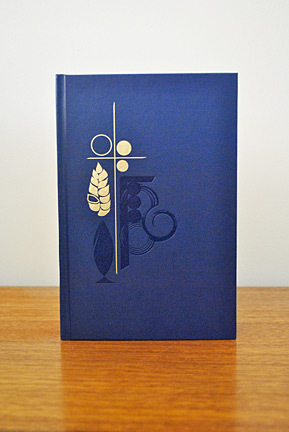 At their surface each hymnal is visually stunning. 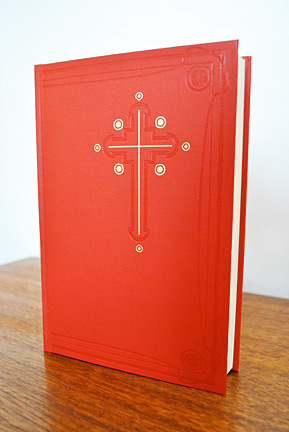 Rich colors and finely embossed images make these hymnals the perfect complement to any worship space. 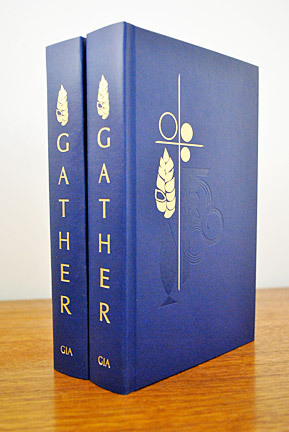 Drawing from the classic designs of their predecessors, Gather—Third Edition; Worship—Fourth Edition; Lead Me, Guide Me—Second Edition; and Oramos Cantando/We Pray in Song will embody the standards of excellence set forth by the Roman Catholic Church.